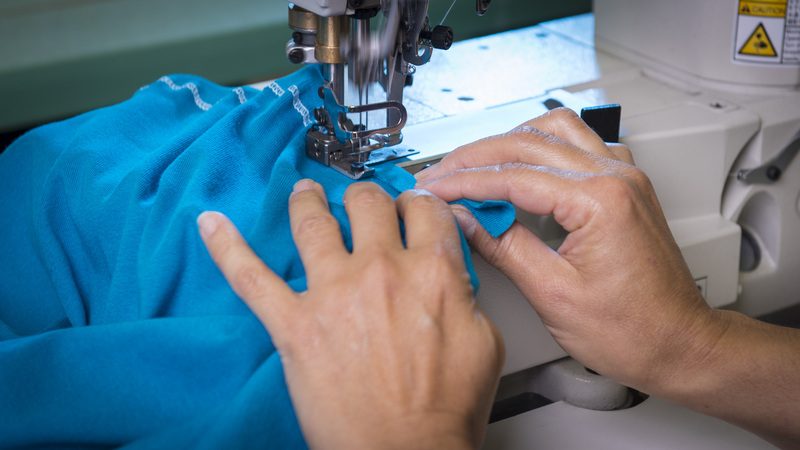 Founded in 1982, and with deep roots in the textile industry since 1921, Intradeco has grown into a global vertical-manufacturing company, supplying quality casual clothing and thermal underwear to major retailers in the United States, Mexico and Canada. 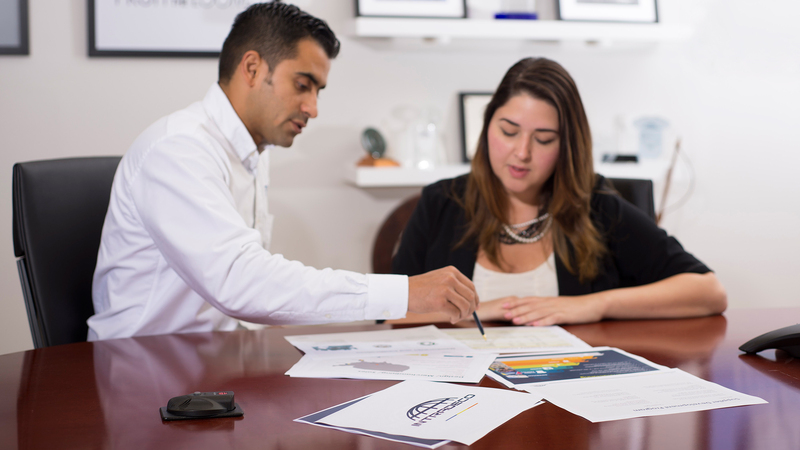 At Intradeco, we credit our growth and success to our strong values and sound business principles. With quality as a priority, we are committed to developing innovative and cost-effective solutions for our customers' needs. As we move forward, the integrity of our work continues to cultivate solid and trusted relationships with our customers. 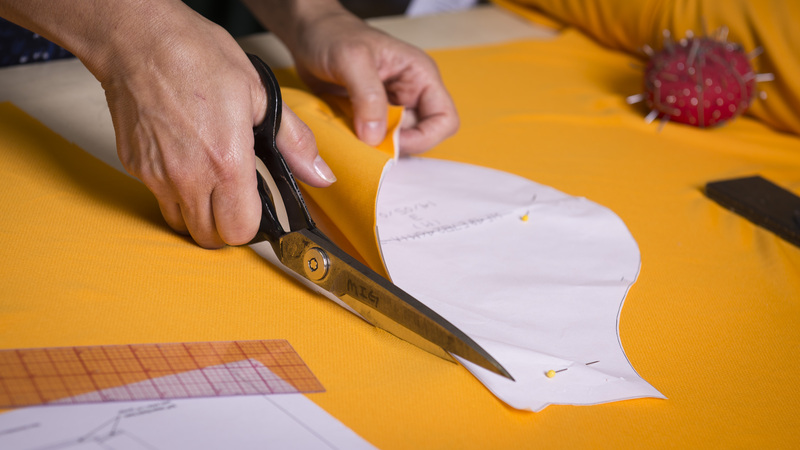 At Intradeco, we provide a holistic approach to apparel manufacturing, encompassing all stages from ideation phase to final product distribution. Our vertical integration, combined with our lean manufacturing capability, allows us to respond quickly to market demands, handle direct-to-store and replenishment programs, and offer unique flexibility to our customers. Our dedicated teams in New York and Bentonville remain up-to-date with the latest fashion, market and industry trends, providing all clients with the best marketing and merchandising options and advice. 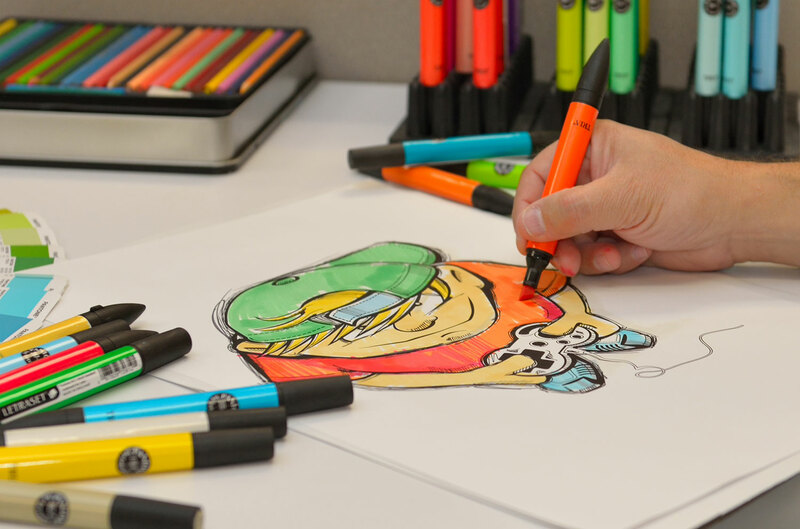 With in-house design departments in Miami, New York and El Salvador, we have the capability of developing full screen-print art collections, clothing design and packaging design. In addition to our vertical manufacturing facilities in Central America, our in-house sourcing group coordinates production in multiple countries across the world. Direct and immediate access to in-house knitting and dyeing machinery gives us the flexibility to create an extensive amount of fabrics, fabric blends, colors and specialty finishes. Our sewing factories in Central America allow us to bring almost every manufacturing process in-house, including cutting and sewing of garments. By not outsourcing so many processes, we minimize overhead costs while increasing and assuring quality. 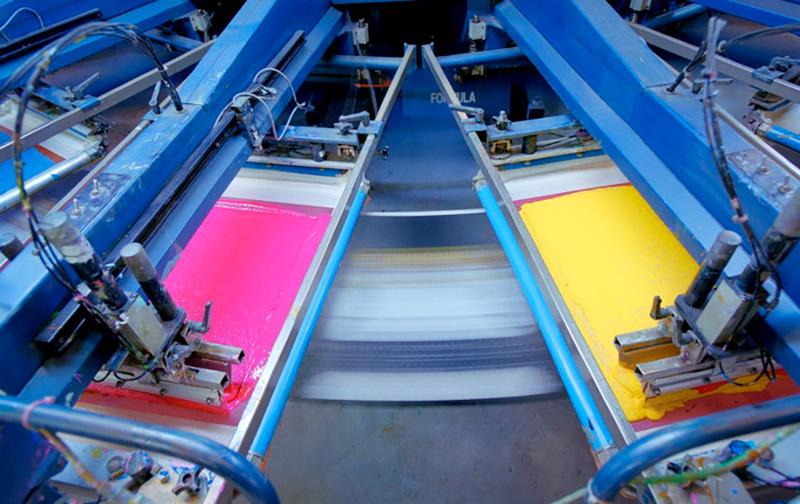 We have access to the latest state-of-the-art screen-printing machines, allowing us to meet any size of production needed. We have state-of-the-art distribution centers in Central America and Florida, as well as distribution capabilities out of the West Coast and Northeast. Headquartered in Miami, with design and sales offices in both New York City and Bentonville, AR, we have more than 7,000 employees worldwide. Beyond the U.S., our state-of-the-art production facilities in El Salvador and our network of international sourcing and manufacturing facilities have given us a global presence and respected name in our industry. DESCRIPTION: Our U.S. corporate headquarters and distribution center in Miami includes global sourcing, sales, merchandising and design sampling divisions. DESCRIPTION: In the heart of the Garment District, our central Manhattan location has design, merchandising, sales, marketing and global sourcing teams. DESCRIPTION: Our Bentonville, AR, location offers regional sales, merchandising and product development support to our license, brand and retailer clients. DESCRIPTION: Our El Salvador office and facilities are at the heart of our vertically integrated structure, encompassing all manufacturing components of our unique value chain.